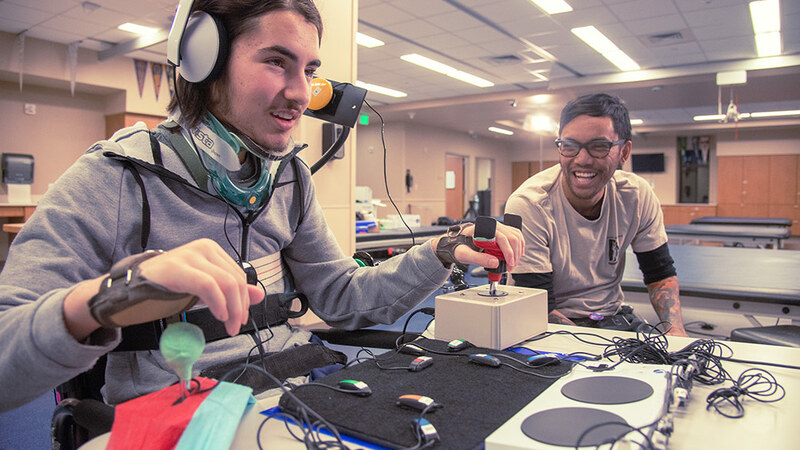 Built from the ground up through strong partnerships with The AbleGamers Charity, The Cerebral Palsy Foundation, SpecialEffect, Warfighter Engaged, and many community members. 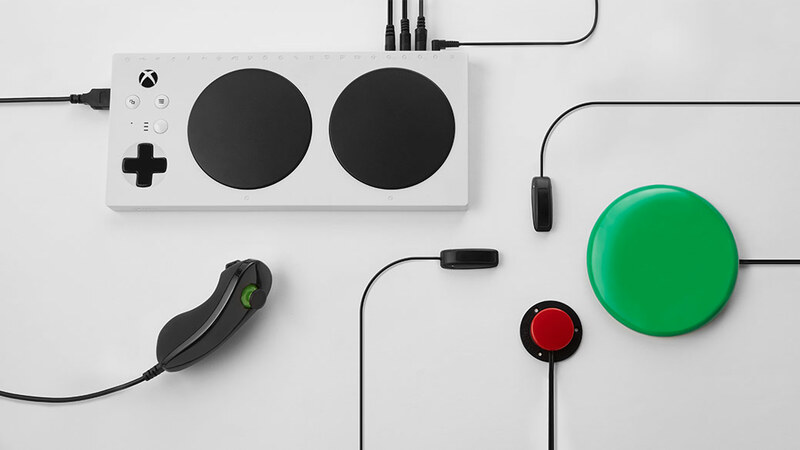 Input from these groups has helped shape the design, functionality, and packaging of the Xbox Adaptive Controller. 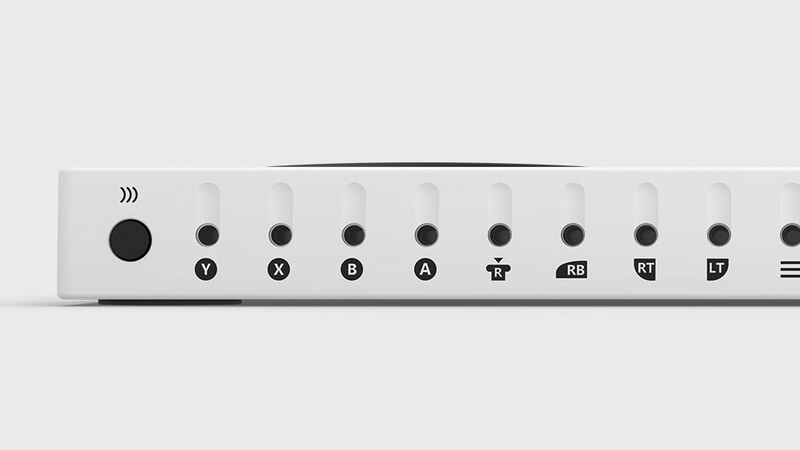 For use with Xbox One consoles gaming on Windows 7, 8.1, and 10 PCs. Limited functionality on Windows 7 and 8.1. 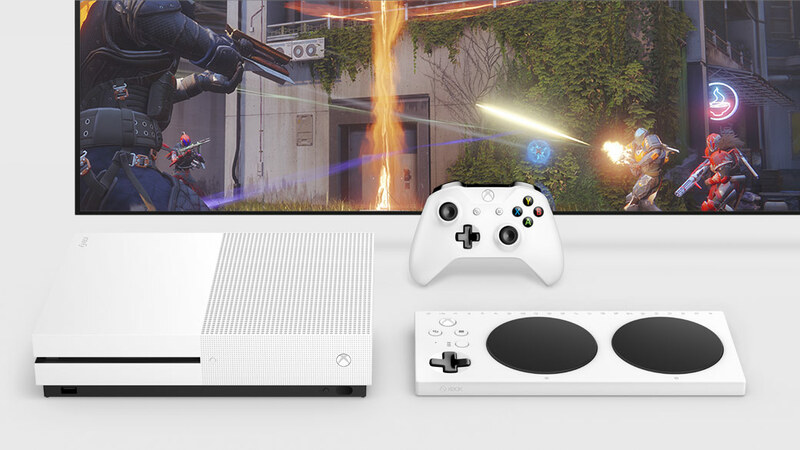 Available on Xbox One consoles and Windows 10 PC’s. 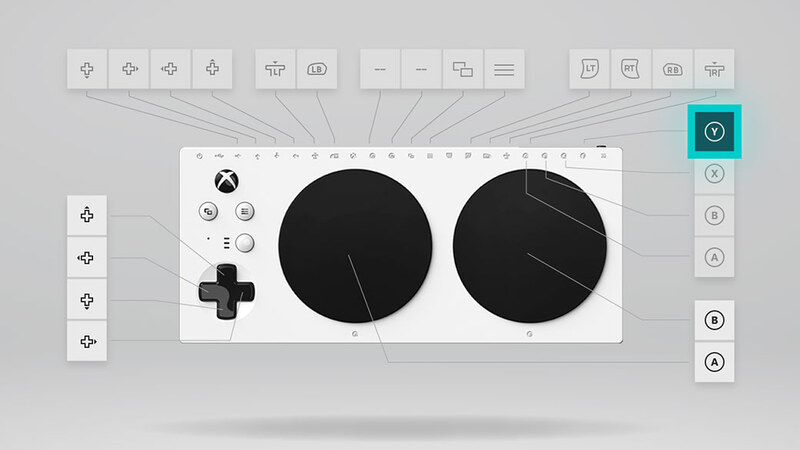 Checkout the support site for information on how to setup your controller.